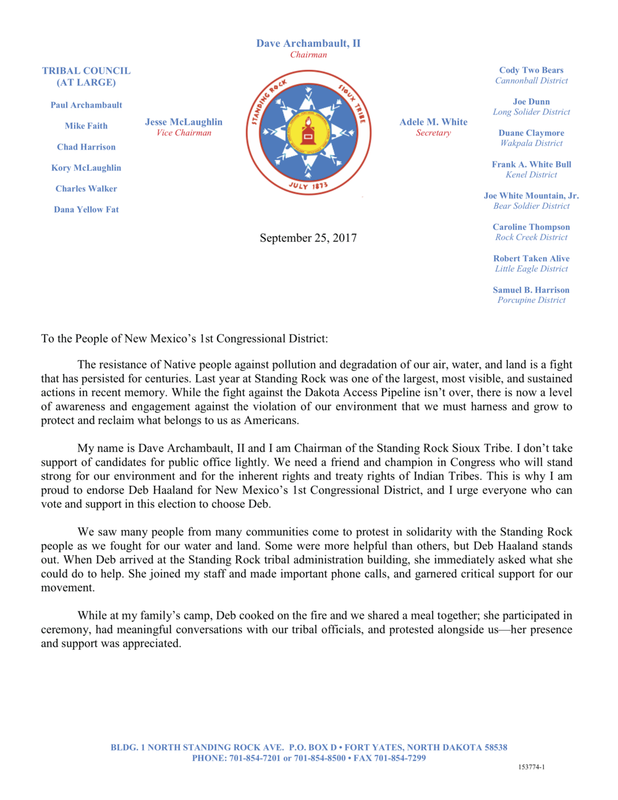 Join Standing Rock and stand with Deb. Make a $10, $25, or $50 contribution today to make sure it's Deb's voice representing us in Congress. Older PostMore than Politics — it’s Personal.